Smartaupairs is an au pair agency started from passion & vision by Nicole Kofkin. The company is now managed and owned by Tuuli Liiskmaa and her partner, Kyle. In 2005 Smartaupairs was registered with Companies House in the UK. The idea started from a lovely au pair placed by a hopeless an au pair agency. 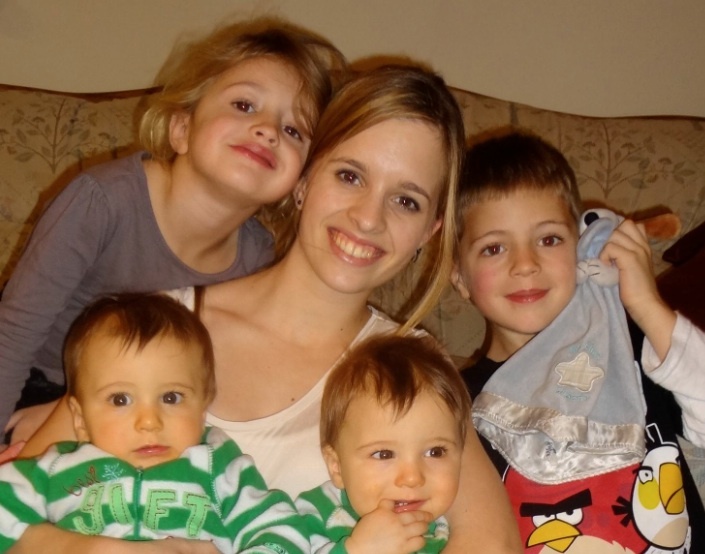 We welcomed our wonderful first au pair Renata, who joined us when Elliott was just under 2 and Jasper was 4. We both worked full time in demanding careers and I found work + daycare + school run + all other demands of modern family life got too much and I needed help juggling the increasing demands on my time. 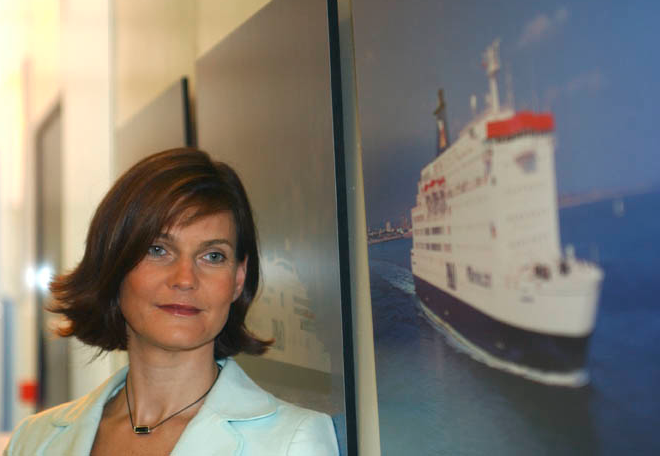 My career in Travel Marketing had always been totally inspiring and I felt very lucky to have this career experience. As a family we really enjoy travelling and exploring, anything from a weekend break to skiing, exotic breaks and Club Med relaxation. Unlike so many people I knew, I totally loved my job and got the chance to travel the world and got paid for it. I travelled to many interesting destinations, learned about different cultures and met lovely people along the way. Whilst studying for my Marketing Degree, I had to provide many case studies and I created Smartaupairs ‘on paper’ as one of the case studies. From a marketing plan came a business plan and the idea ‘got legs’. Although I always dreamt about having my own business, I was happy in my job and had no real reason to take action other than my 40th birthday looming. However, when I was presented with the opportunity to take redundancy from my job at P&O I knew what I had to do. My marketing background was helpful but my Advertising & Promotions budget had been reduced from over a million pound in my last job to 500 at a push, my previous skills of briefing and planning were all very nice but there was nobody to ‘brief’ but me….. and my financial planning skills were limited at best. Moments of fear about missing my paycheque and company car were driven away by excitement, passion and encouragement from those around me. With help from my mentor Hayden, I managed to decide what to outsource and what to learn myself. I had a beautiful website designed by my friend Jane at Chameleon Design and the ‘workings’ of the website and the matching tools were done by Ben and his team at Naked Vision. The stack of books next to my bed grew rapidly and in a matter of months we had our first au pair placement confirmed. I mastered the jargon of PPC and SEO, P&L and spent an A&P budget of almost nothing. Our network of partner agencies grew quickly and it helped that I was able to talk to agencies in their own language. We became members of IAPA and I represented British Au Pair Agencies in ECAPS meetings to establish European Standards for the Au Pair industry. 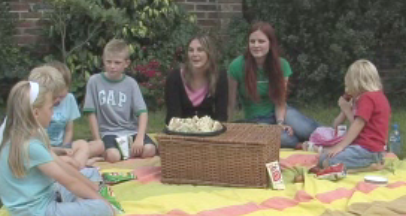 By this time we had hosted several European au pairs and I knew ‘what worked and why’. I was able to really help new host mums to get the right information and inform them with all the ‘wish I had know’ facts up front. Our team in the office grew and we started with help from interns and even our au pair helping in the office. As the team got bigger, our home office was moved to a ‘proper’ office in Charing, opposite the local school. The au pair business is ‘very personal’. At some stage, we had 2 au pairs, 1 intern and 2 nephews of our french au pair staying with our family. Thank you for enriching our family! With Evelyn from Germany, Anne-Laure from France and Rachel from Spain. And then a big opportunity presented itself; a move to Australia…..
My dream had always been to move overseas to a country with a great climate and Australia had been top of my list for as long as I remembered. Te lifestyle the country’s beautiful weather, friendly people and full op opportunity called. Our family relocated to Australia where I would start a new au pair business and Tuuli agreed to manage the UK office so that Smartaupairs UK counld continue to flourish. Tuuli continued to look after our host families and nurtured the relationships with our agency network. Her tireless commitment allowed the Au Pair Agency in the UK to develop further, despite the challenge of the economy. Our loyal host families are always complimenting Tuuli on the friendly service she provides and her drive for quality. The knowledge and network I had from owning Smartaupairs UK made it easier to get started with Au Pair in Australia. The au pair industry in Australia was still quite small and most Australian families were not familiar with the program and the benefits of hosting an au pair. Britain is known for having extra help in the family, from au pairs to nannies and butlers even and and when we started the UK Agency, our challenges had been all about getting families to know and trust us to organise their au pair placement, not on explaining the au pair program. 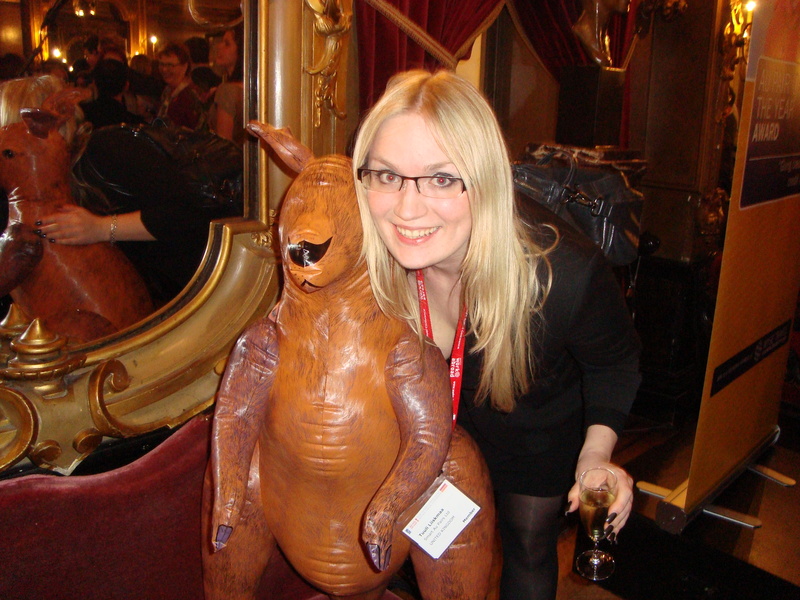 The UK team grew at a steady pace, we were lucky to find Chloe. 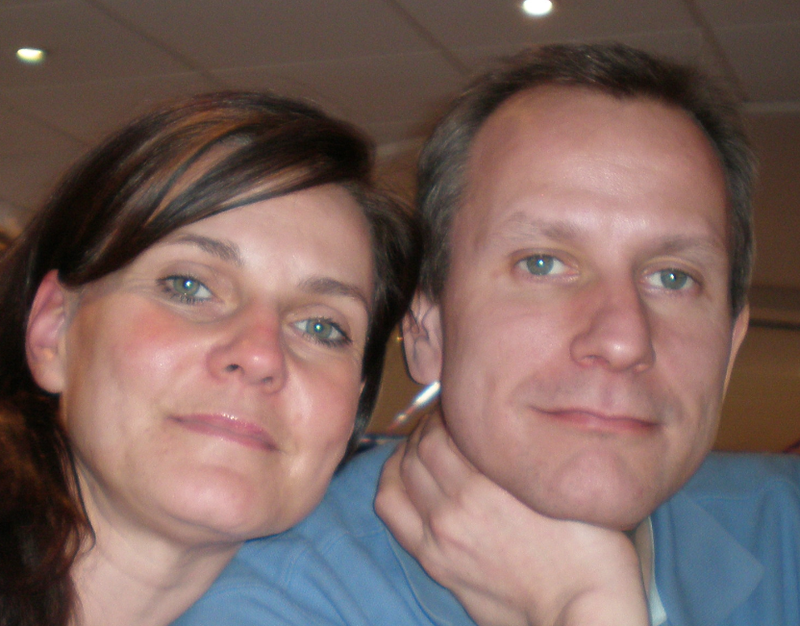 A university graduate with fluent German and a wonderful manner with au pairs and families alike. 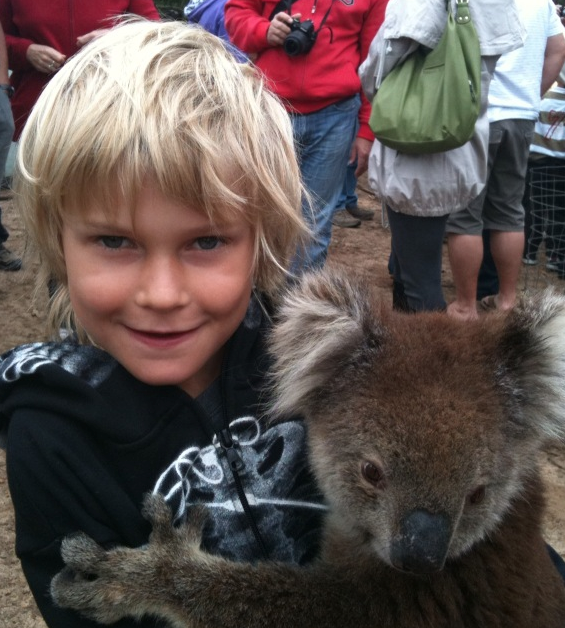 We started our life in Australia in Adelaide; the school mums in Henley beach quickly became great friends and were also able to give me some much needed ‘Aussie insights’. All au pairs were collected from Adelaide airport and stayed at our home for the first few nights for an orientation program. It was a great way to find out how they had been briefed back home and what they expected from the program. Our kids enjoyed getting to know the locals. 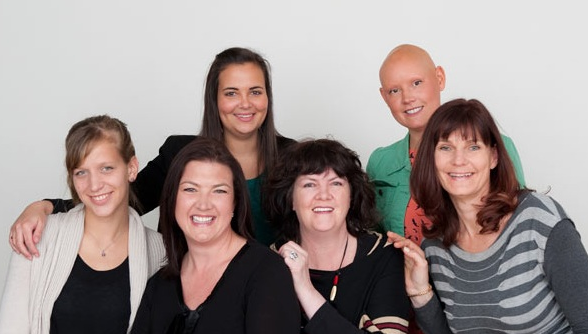 We were in luck; Australian families love au pairing and have wholeheartedly embraced the program. Families in Australia often are more likely to have a spare bedroom in the home and some even have a spare bathroom to offer the au pair. Australians are very proud of their country and culture and many of our host families really enjoy showing their au pair the best of ‘living the life’. We moved to Sydney and we quickly outgrew the home based orientation program. We teamed up with a local provider of Work and Holiday arrival packages and settled into the new location. As new team members were recruited, we suffered a short spell of growing pains and staff trouble, soon to be put behind us with an all new team of amazing people. I even ‘head hunted’ one team member from the local shop, she provided such attentive customer service, I knew she would be a great asset to Smartaupairs Australia. 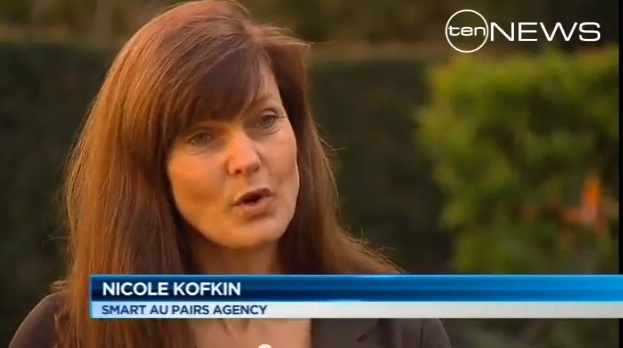 In 2011 Smartaupairs Australia was featured on TV, channel TEN news talked about the ‘Au Pair Boom’ and how Au Pair in Australia is gaining popularity. It got busy and the phones were ringing of the hook! Our partner agencies in Europe were happy to promote Au Pair in Australia as the au pairs were happy to travel here and enjoy their gap year in Australia. As most entrepreneurs will know, there comes a point where you know you can do better with the right help. I was looking for a mentor or a business program and joined a number of business networks for inspiration and guidance. Thankfully I was introduced to Business Blueprint by Lenore. The one day event organised by Dale Beaumont made a very convincing case and it felt right to enrol. I knew we had an office move and a few other big events ahead and decided I would start in July 2012. His promise to ‘help you escape work early, take more holidays and still make record profits with new automation tools and marketing breakthroughs’ sounds perfect! 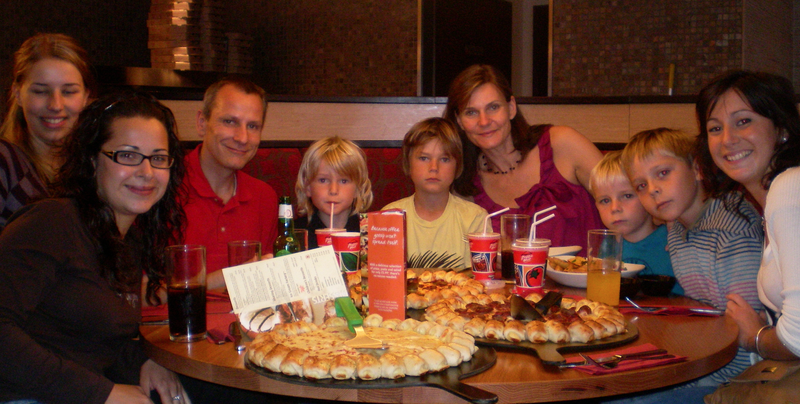 In 2012, our au pair Birte won the International Au Pair of the Year Award and travelled to the IAPA conference in Budapest as the guest of honour. It was an amazing moment for our au pair agency to have a winner 🙂 Here is Birte with the 4 children she looked after. 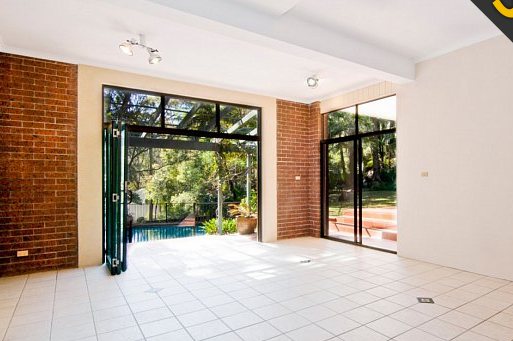 Big moment; our Sydney office was officially ‘too small’ and we moved to our new office in April 2012. The pool view is a little distracting but we love it! It doesn’t look quite so tidy now! In the first week we found out that the heating did not work and could not be repaired plus the fact that we had no broadband to the property. A private cable and a dedicated airco unit were installed. My actual home still has no heating now but at least the team is looked after and comfortable 🙂 Oh yes, did I mention the fuses kept blowing and we were without power on-and-of for the first few weeks? Never a dull moment! Now that we had the space, we were able to grow the team further. My friend Rene joined the team to give me some much needed help with the financial reporting. We were so behind, it was totally shameful. With a competition we organised to help the au pair recruitment during the slower months of the year, we were able to really reward our best parter agencies from Europe. In November 2012, we invited our top 3 representatives from Europe to join us in Sydney for a Familiarisation trip. 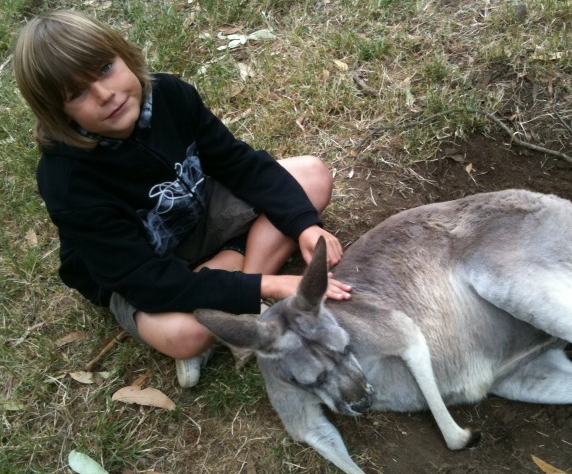 We wanted to show them Sydney as a local (au pair) would and filled each day with an adventure for them to enjoy. This trip was the reward for their ongoing efforts to help us grow the program in Australia and to encourage them to inspire more young people to choose an au pair gap year in Australia. Without their commitment to au pair recruitment, information and screening, it would be impossible for us to deliver value to our host families. Thank you Korinna, Carina and Nadine. 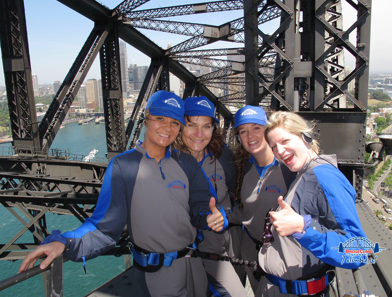 Bridge Climb Nicole Kofkin with Carina, Korinna and Nadine. Please could you get in touch. I’m very interested in having an au pair in the Autumn and have no experience of where to start. I have two children 3 and 8 months and live in Wimbledon with my husband. A friend of mine has just used your company and the experience is going really well.